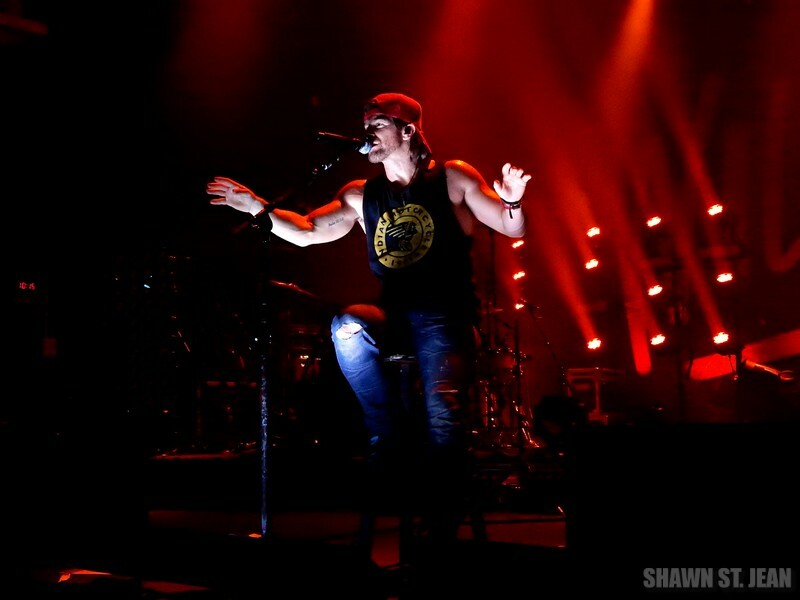 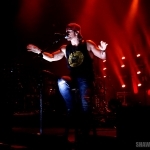 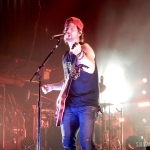 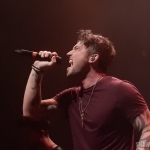 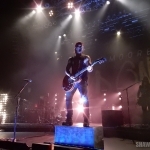 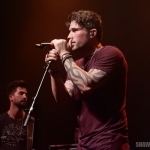 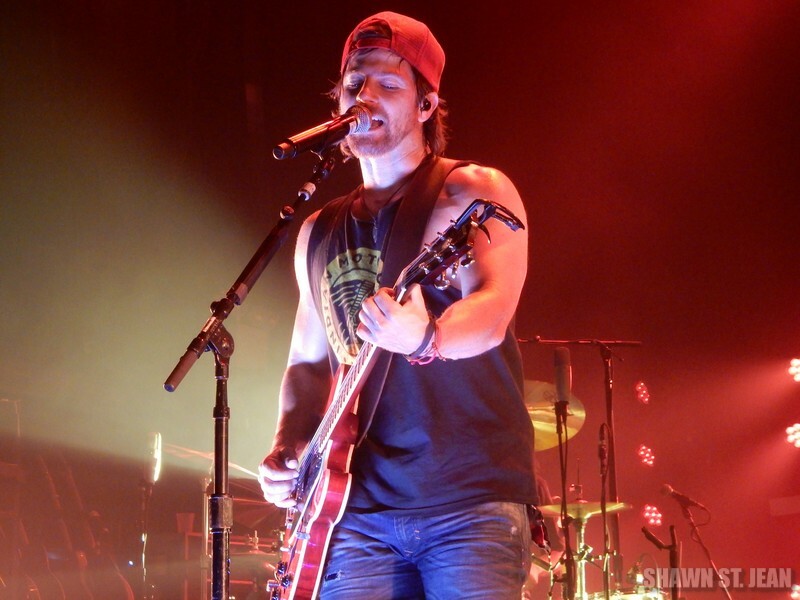 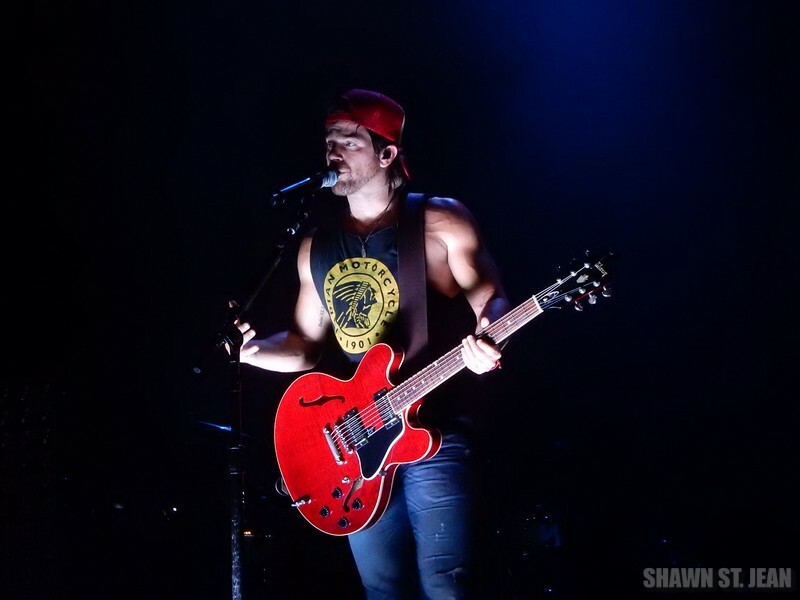 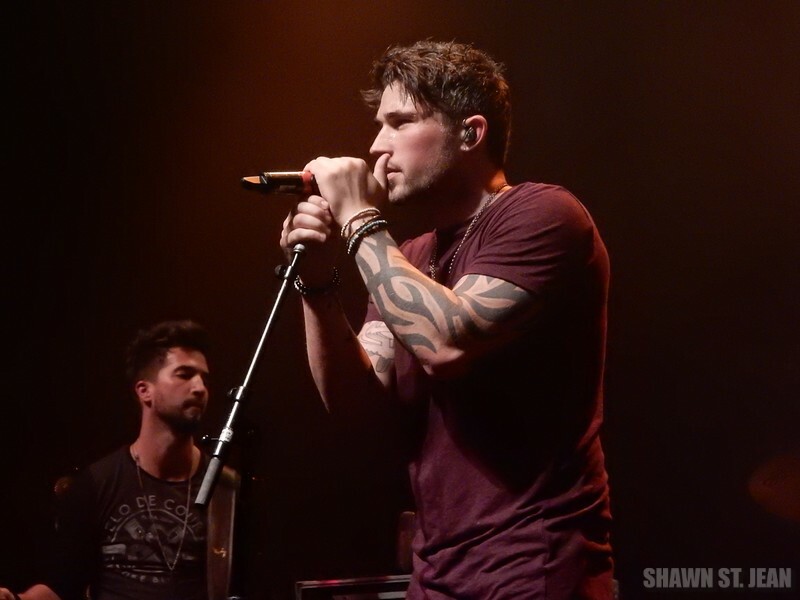 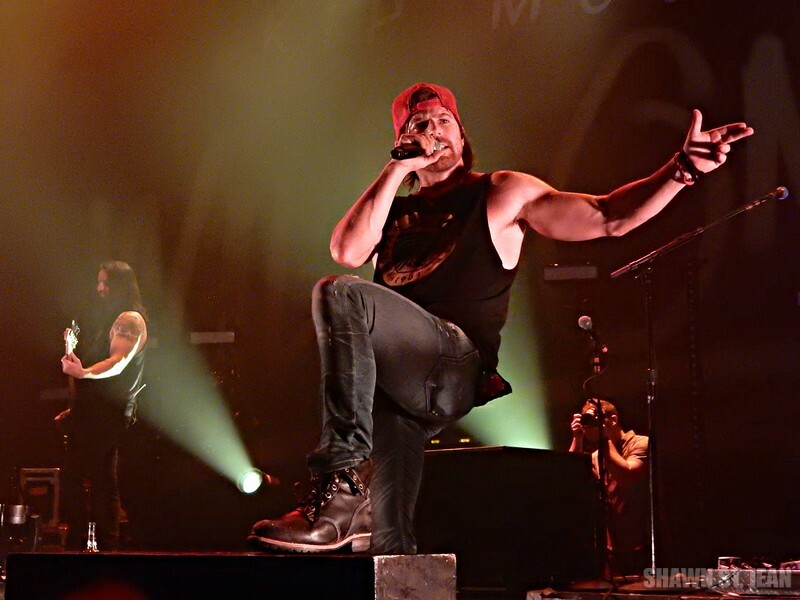 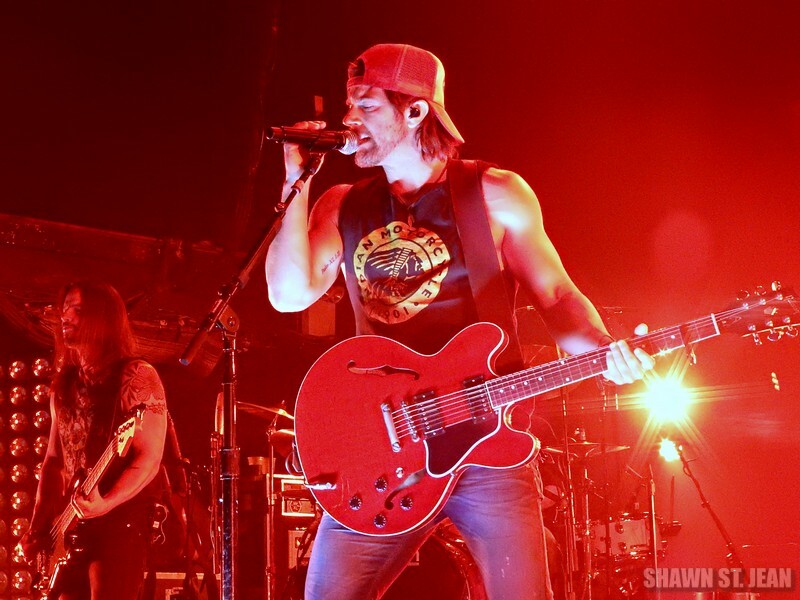 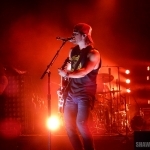 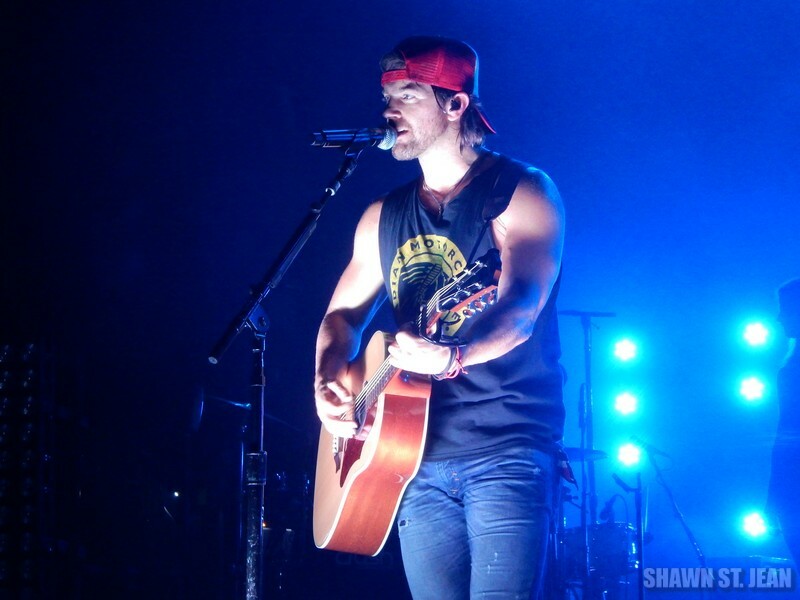 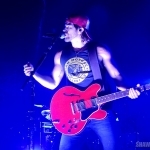 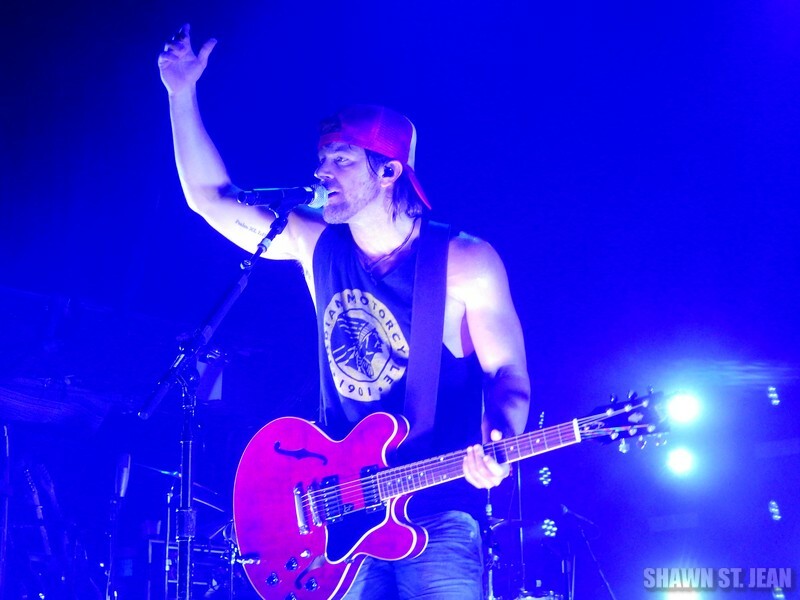 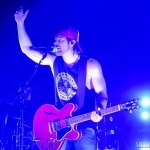 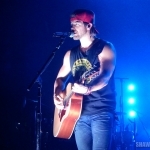 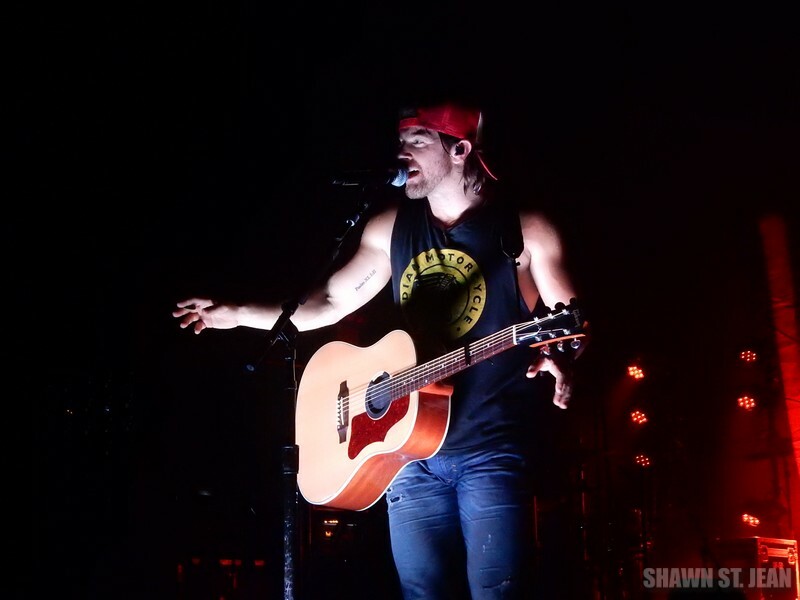 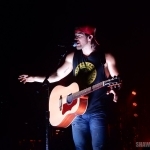 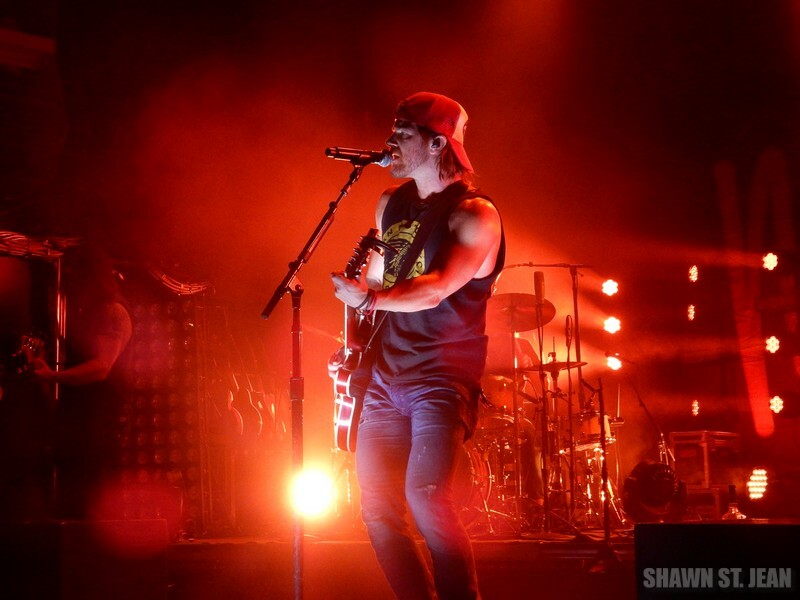 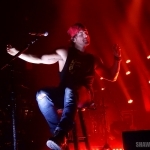 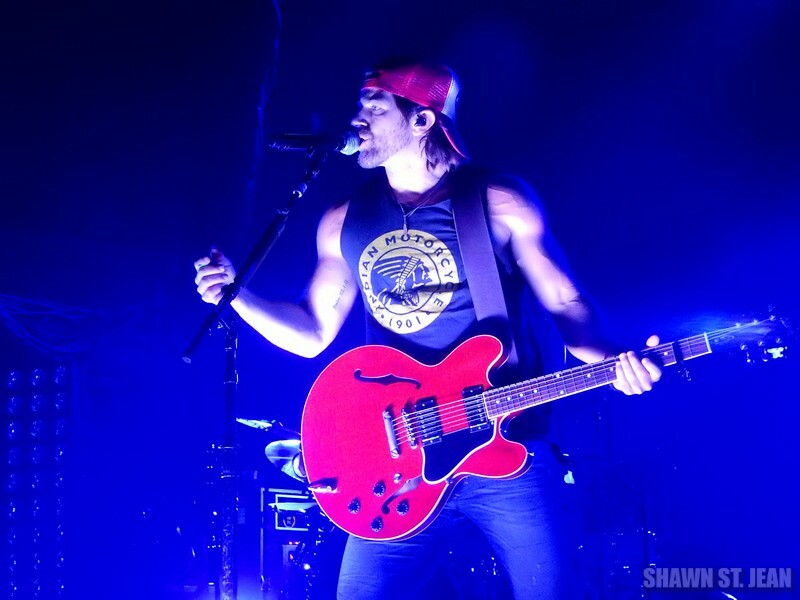 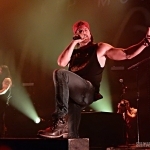 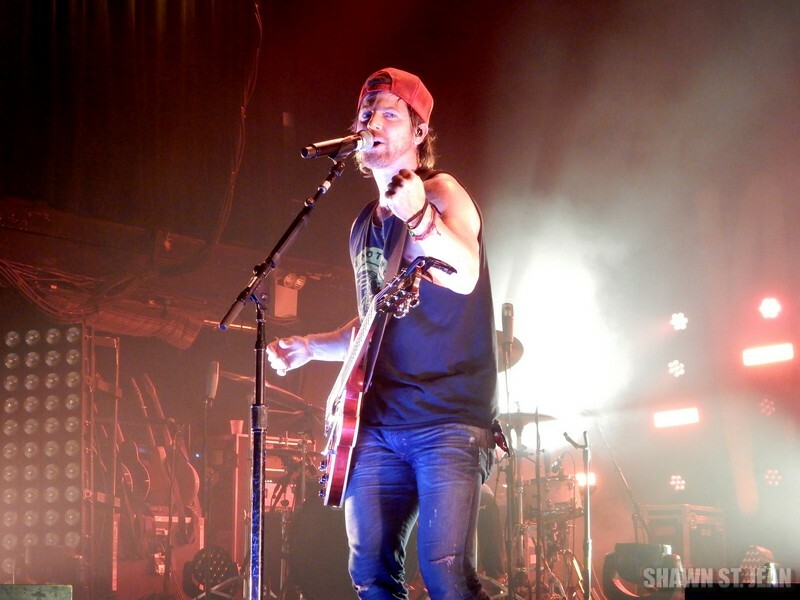 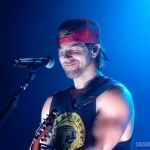 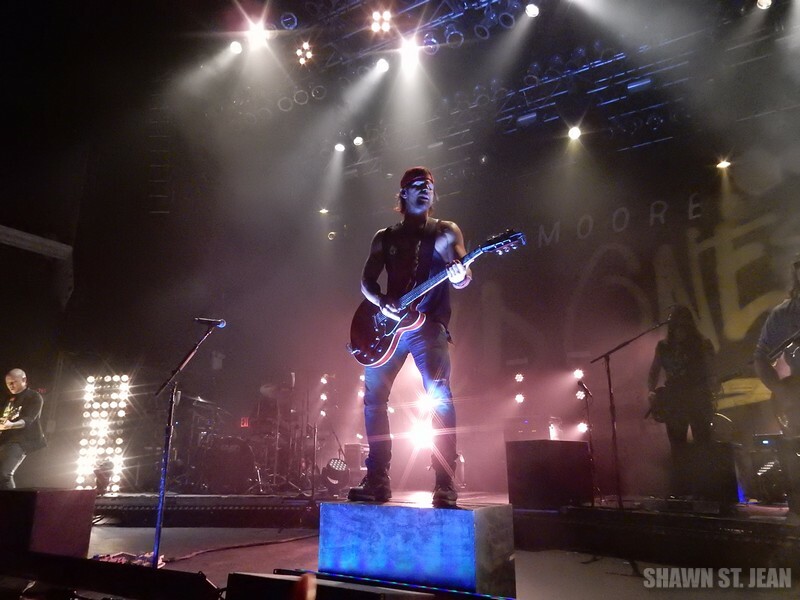 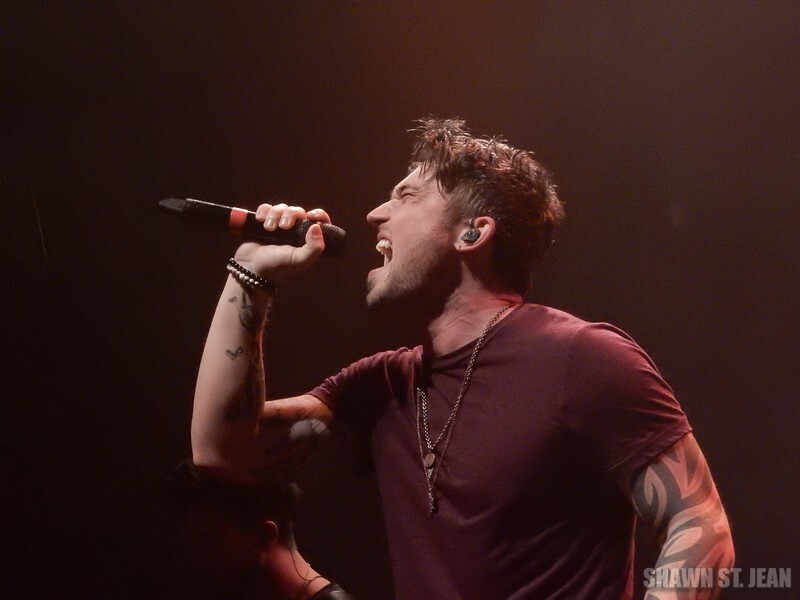 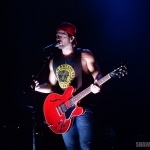 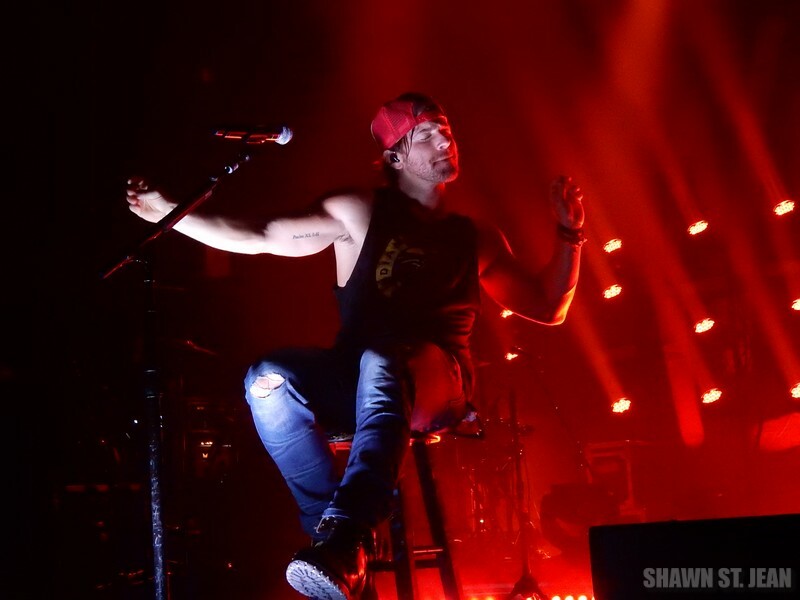 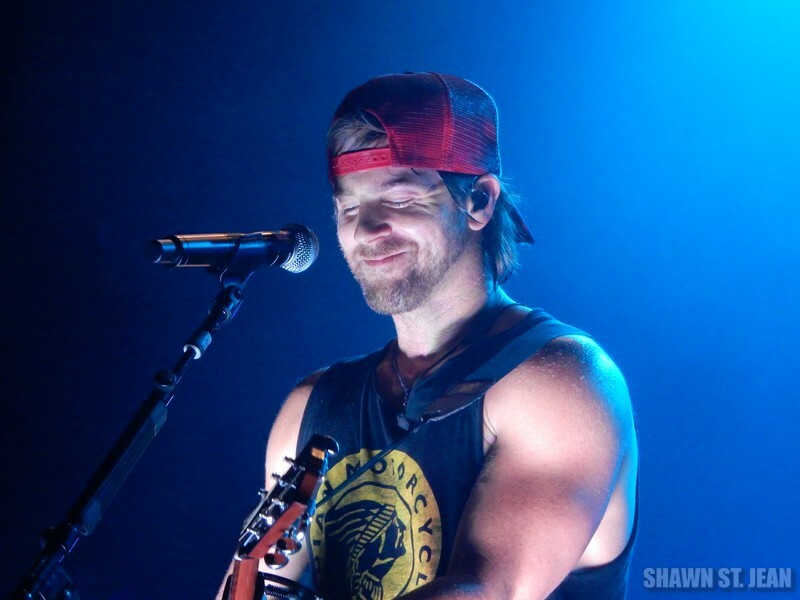 Kip Moore at Terminal 5 in NYC on December 3, 2015. 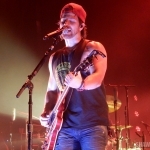 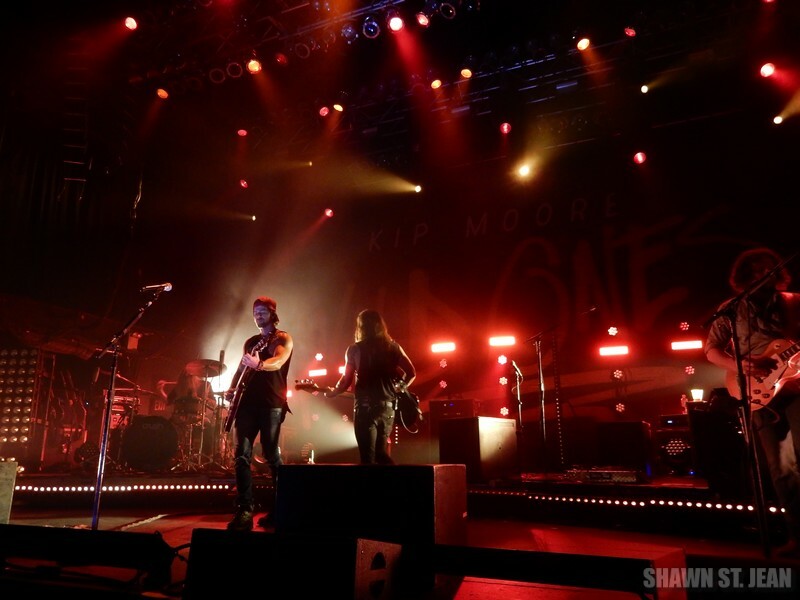 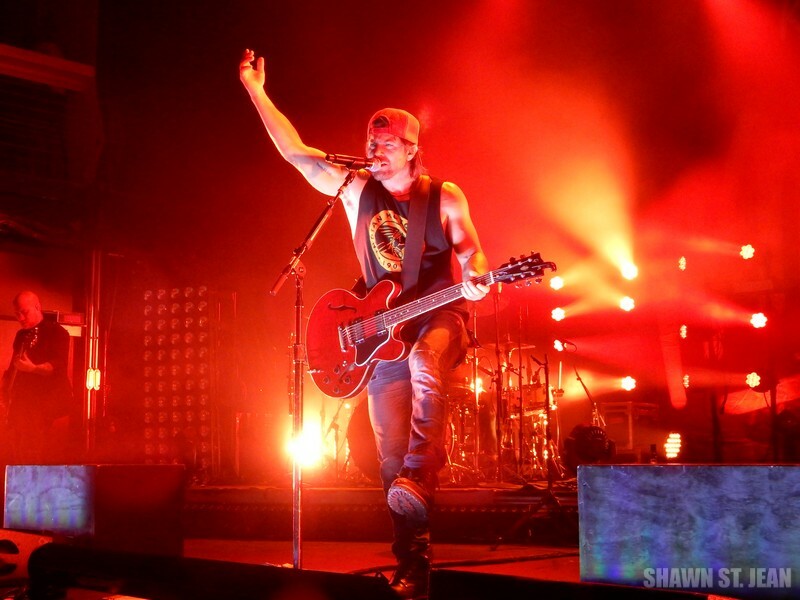 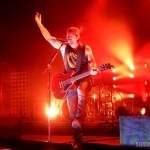 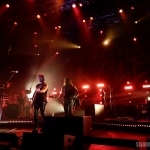 After spending the summer with Dierks Bentley as part of the Sounds of Summer tour, Kip Moore brought his headlining Wild Ones tour to Terminal 5 in New York City on December 3, 2015. 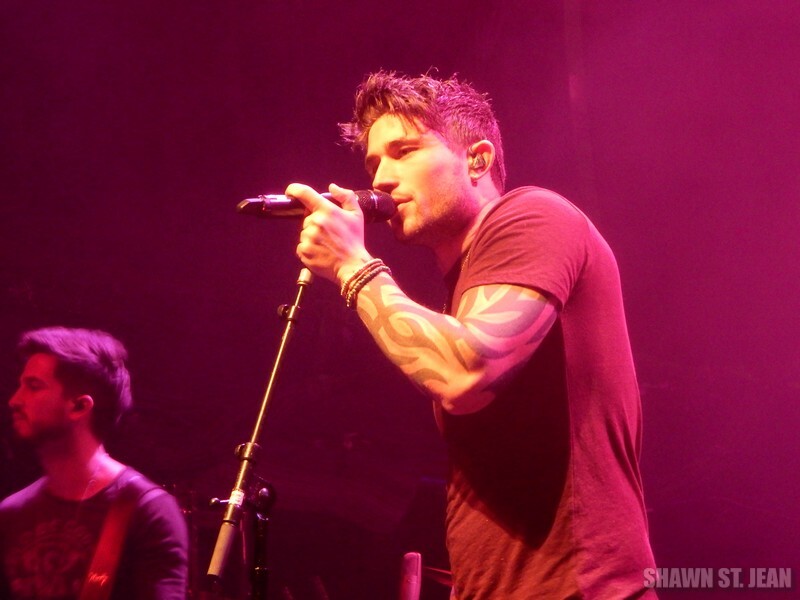 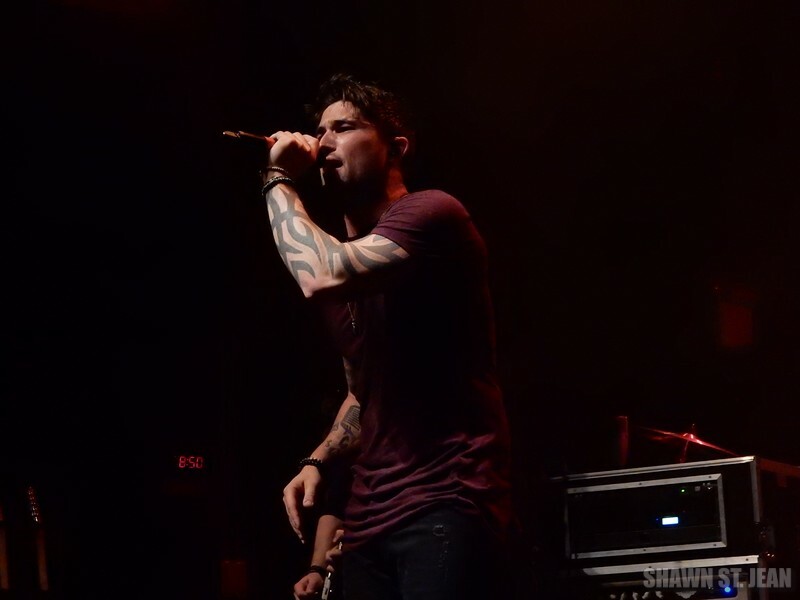 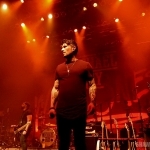 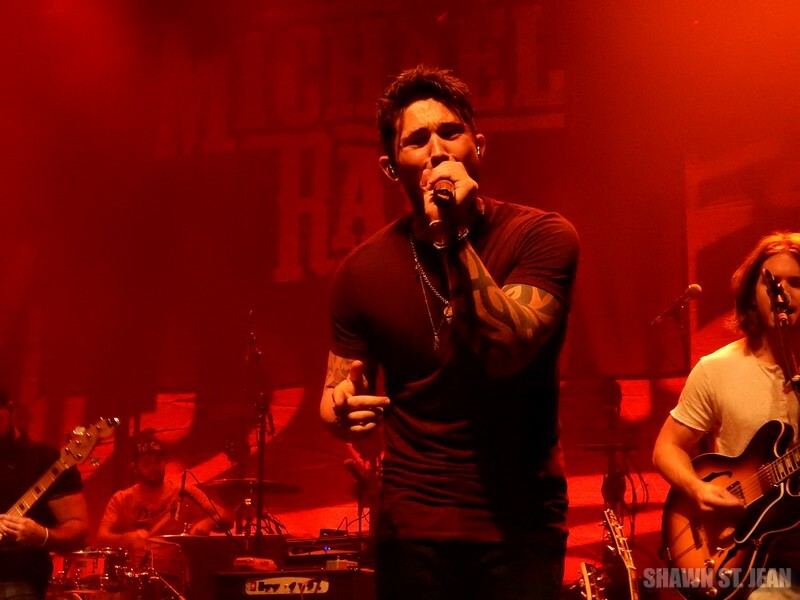 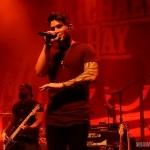 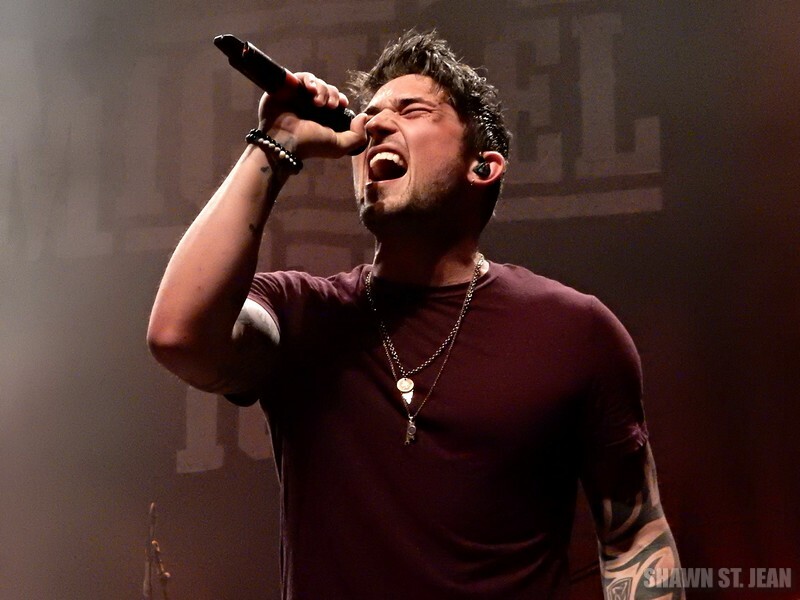 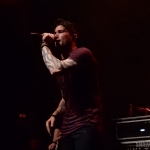 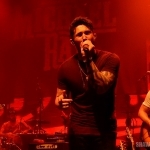 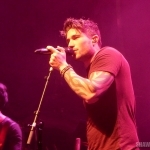 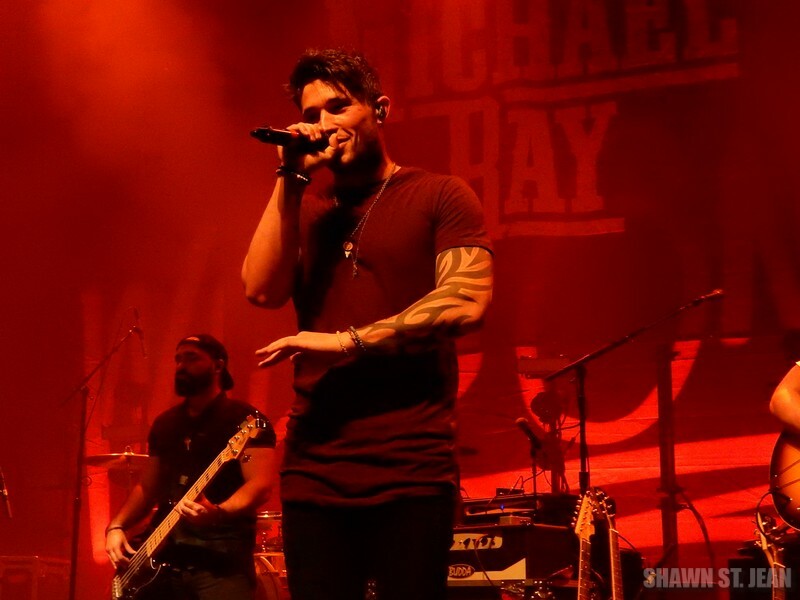 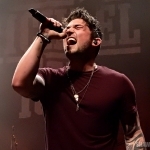 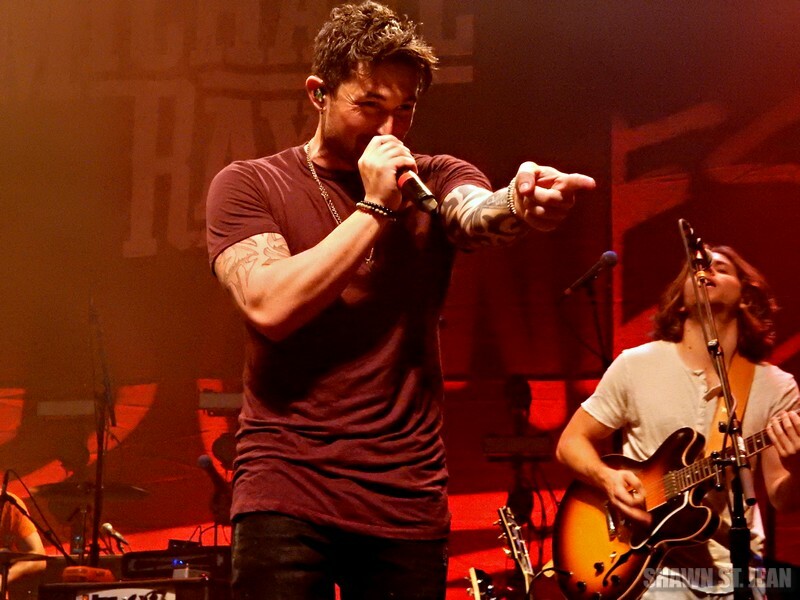 Joining Kip in NYC were Michael Ray and Chris Cavanaugh. 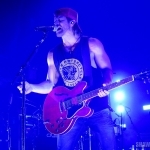 Kip’s performance kicked off with the title track from his sophomore album on MCA Nashville, Wild Ones. 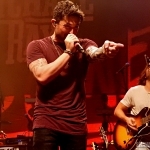 And of course his set included crowd favorites from his debut album, Up All Night, like Beer Money and Somethin’ ‘Bout A Truck. 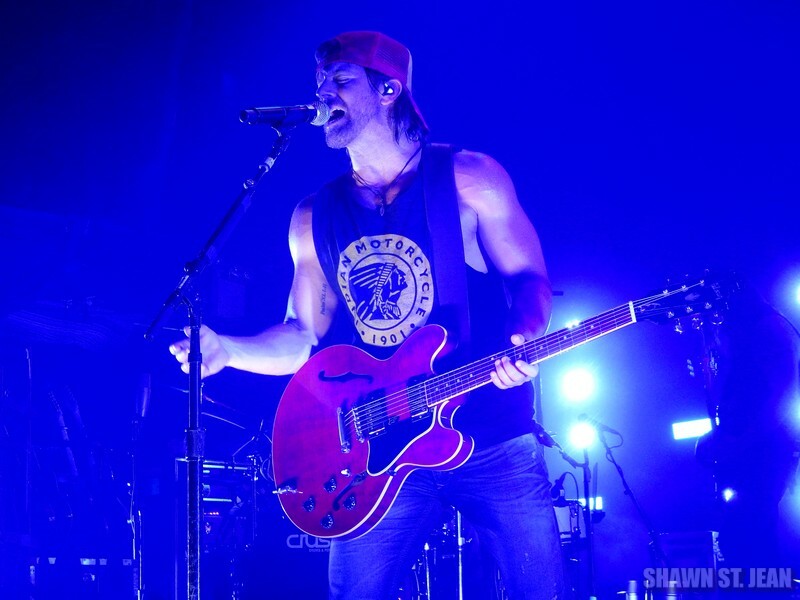 The energy that Kip brings to the stage is incredible, and is equally matched by the energy that his fans give right back to him. 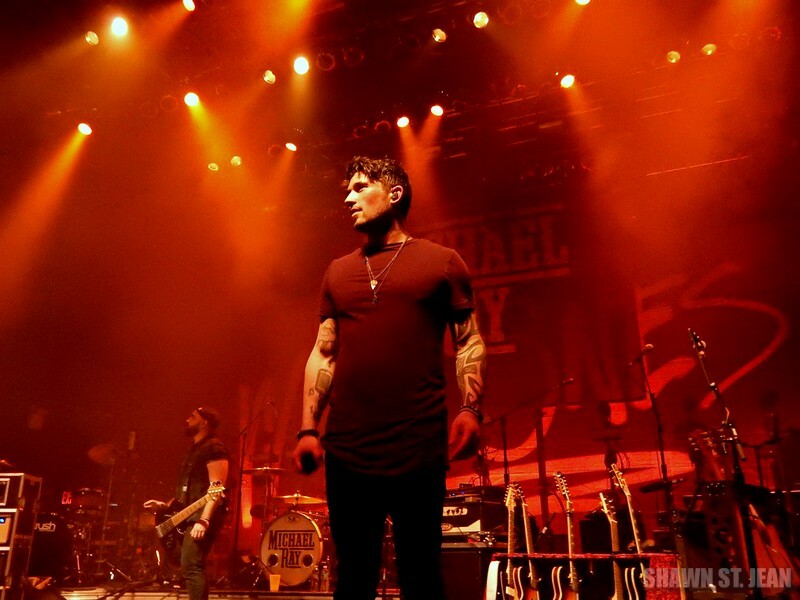 He is such a genuine artist, and his Springsteen and Seger influenced style brings a unique and welcome addition to the country music genre. 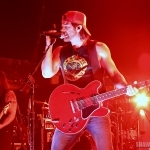 The Wild Ones Tour, which just added a second leg, runs through February 27, 2016, with The Cadillac Three and Chase Bryant joining on select dates. 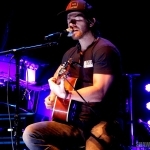 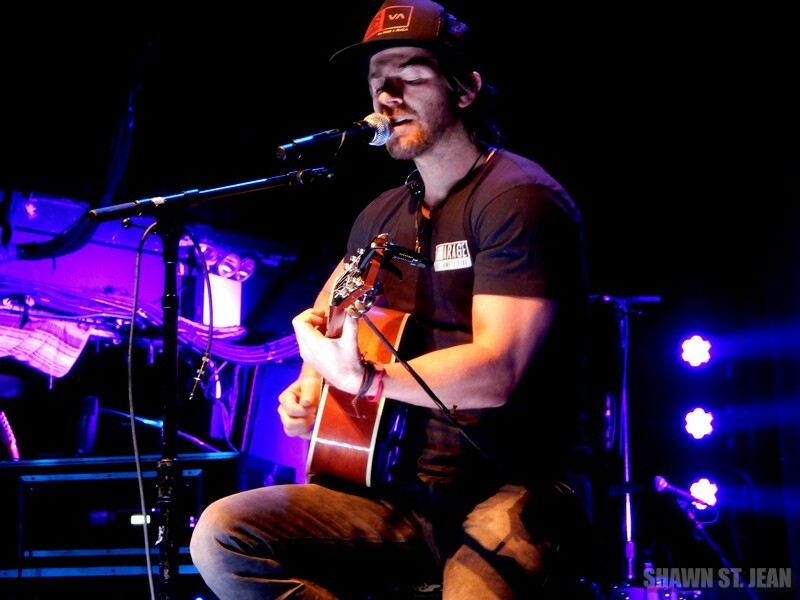 For all of Kip’s upcoming shows click here to head over to www.kipmoore.net/tour. 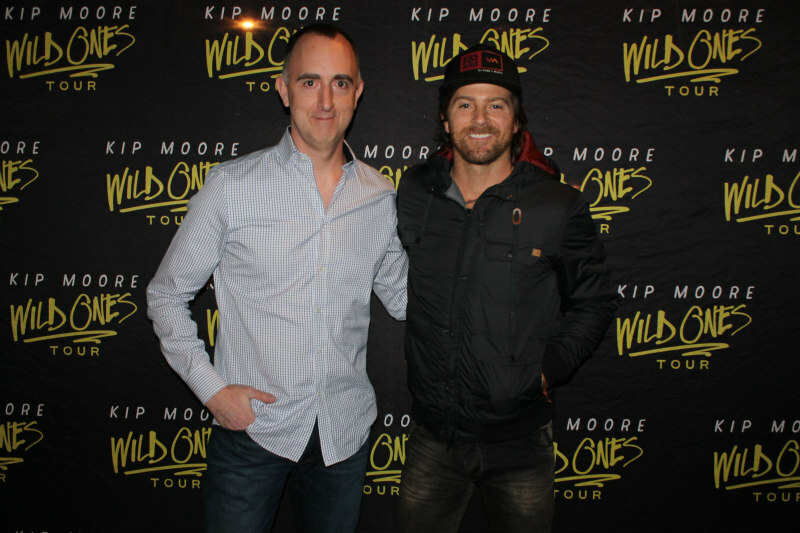 The Country Scene’s Shawn St. Jean with Kip Moore before the show.